No matter how varied their backgrounds and paths to success, accomplished women can usually agree on one thing: That somewhere along the way, they found a woman (or five) who boosted their career immeasurably. 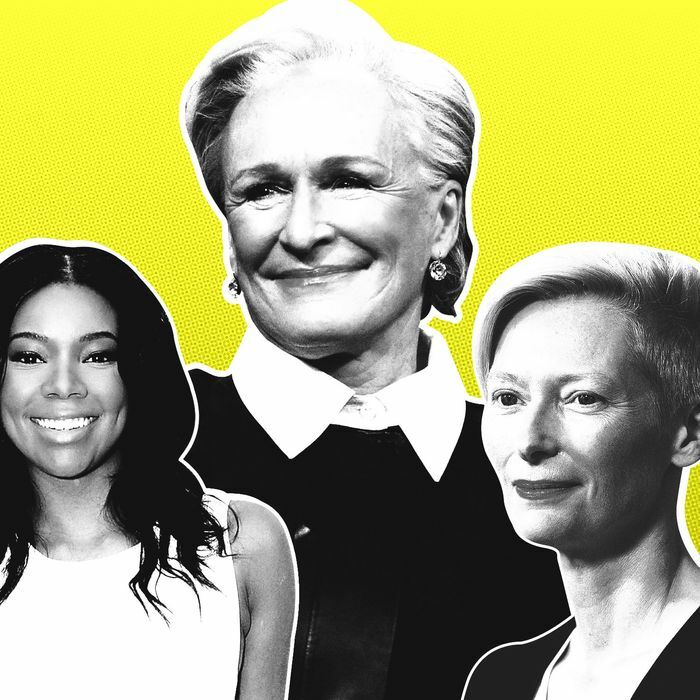 In honor of She’s the Boss week, we asked famous women to reflect on the female mentors who’ve helped them become the badass bosses they are today. Read their responses below. Additional reporting by Marcus Jones, Bennett Marcus, Jenny Peters, Trupti Rami, Renata Sellitti, Caroline Tell, Valentina I. Valentini, and Kat Ward.